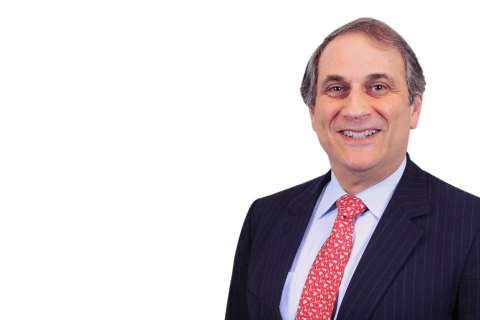 Partner Jay Baris (Investment Funds–New York) participated in a webinar hosted by International Financial Law Review called “Regulatory Burden Relief and Reform & What to Expect” on January 18, 2018. 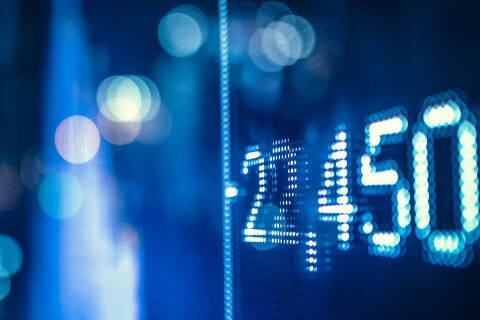 The webinar provided a focused recap of the most significant developments related to regulatory burden relief in the United States. It also shared insights and predictions regarding the changes to anticipate and prepare for in 2018 in the following areas: (i) regulatory relief measures taken by or under consideration by the banking agencies; (ii) legislative regulatory relief measures affecting financial institutions; (iii) the future of the CFPB and fintech-related developments; (iv) a fiduciary or best interests standard for broker-dealers, the likely next steps to be taken by the SEC and where things stand with the Department of Labor’s rule; (v) the SEC’s rulemaking and enforcement agenda for investment funds and investment advisers; (vi) SEC rulemaking priorities likely to affect capital formation; and (vii) legislative proposals relating to the securities laws.